Denise Murphy taught middle school life sciences for 10 years in the public school system, and applied technology skills for five years. Today, she is a technology coordinator for St. Peter Lutheran School in Arlington Heights, Illinois, and teaches all middle school technology classes. She also supports tech training for teachers, has implemented a 1:1 iPad program, a new LMS, and a comprehensive technology curriculum for all grade levels. 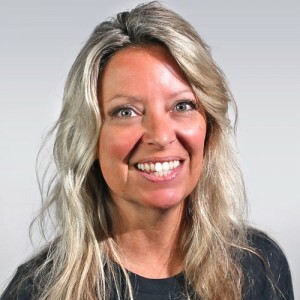 A former TEC21 Workshop Program participant and now training as a facilitator, Denise hopes to share the joys of connectivity that technology can bring with TEC21 participants, school staff and students. Her most favorite aspect of TEC21, she says, is the networking and collaboration she has enjoyed with the Lutheran community.